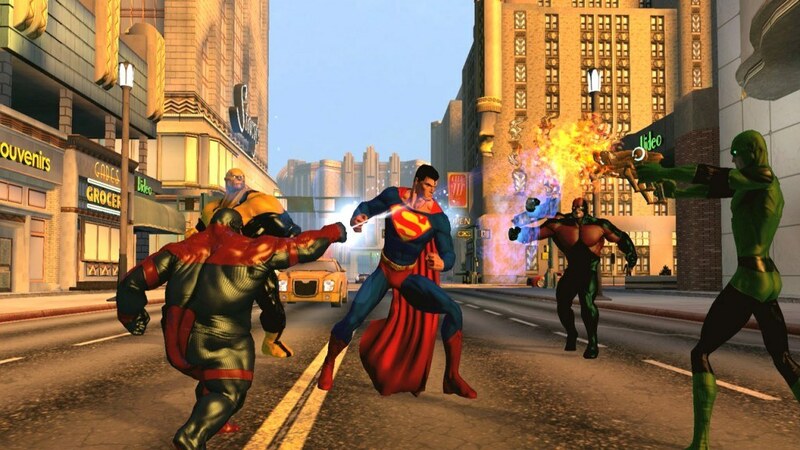 The Massively Multiplayer Online game by Sony Computer Entertainment, DC Universe Online is played by a vast range of gamers. When the next generation version arrives, it will naturally divide the community between the current generation and the next. In order to cater to this, a new update on the game will allow the PlayStation 3 account holders to play the game with PlayStation 4 account holders too. As soon as Sony’s next generation console launches, everyone who has a PlayStation 3 account will be allowed to transfer the account and everything with it to PlayStation 4. Along with this, the game is going to get a massive update titled Update 31 which, Andersen boasted, will make 2000 changes to the previous version of the game. This will render the PlayStation 3 version of the game upgraded to fit the PlayStation 4 environment. He also insisted that all the changes were being made as a direct response to customer feedback. Update 31 will roll out on November 11.